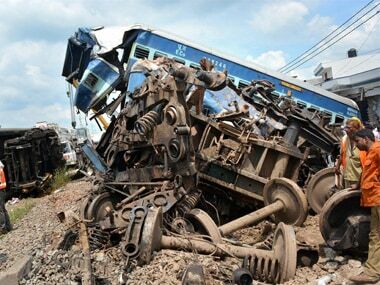 Hours after Kaifiyat Express collided with a dumpster in Uttar Pradesh, another train hit a tractor in Villuppuram of Chennai on Wednesday afternoon, media reports said. 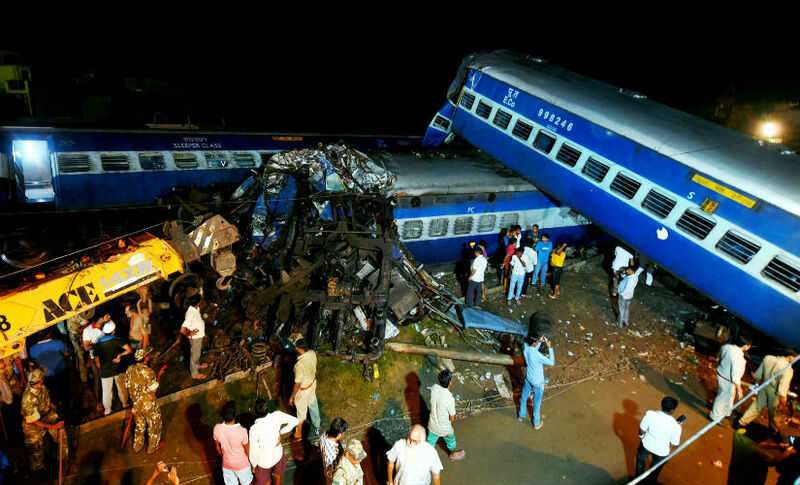 On Sunday, the Congress accused railway minister Suresh Prabhu of "failing to perform his primary responsibility to secure passenger safety" and stated that he must accept responsibility for the Uttar Pradesh train accident which left 22 dead and 156 injured. 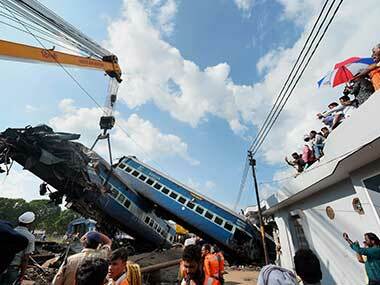 The high incidence of train derailments points to a rot in the system, the reasons for which are not unknown. 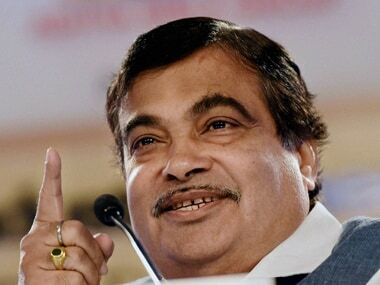 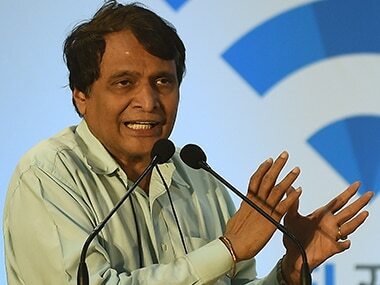 The Congress on Monday demanded the resignation of railway minister Suresh Prabhu taking moral responsibility for the Utkal Express derailment. 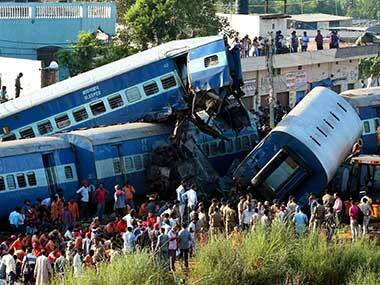 Commissioner for Railway Safety Shailesh Pathak visited Khatauli in Uttar Pradesh's Muzffarnagar where 14 coaches of Kalinga Utkal Express derailed on Saturday claiming 22 lives. 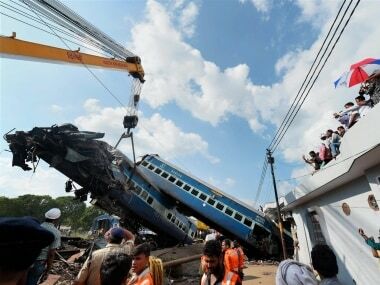 Kalinga Utkal Express train would resume services from Puri on Tuesday and from Haridwar on 25 August after remaining cancelled for a day due to derailment near Khatauli in Uttar Pradesh.